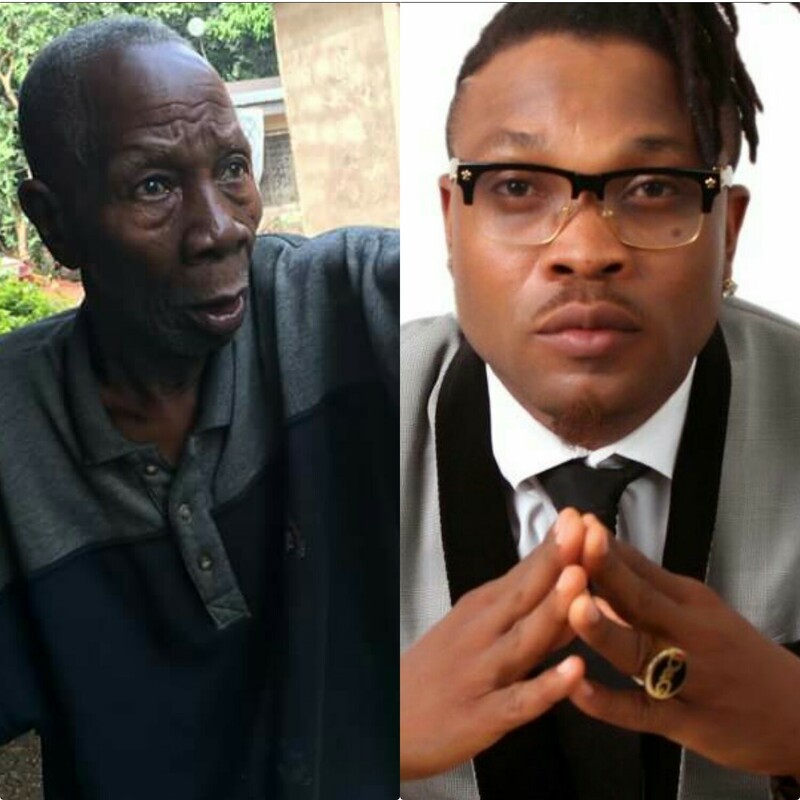 Famous Nigerian music star, Chinagorom Onuoha popularly known as African China has lost his father to the cold hands of death. 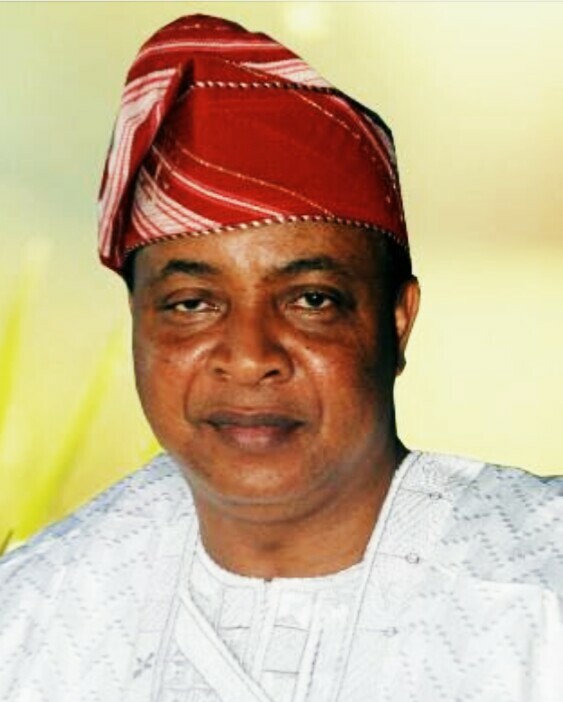 African China who confirmed the death of his fsther ssid Elder Onuoha passed away on August 30, 2017 with undisclosed illness. 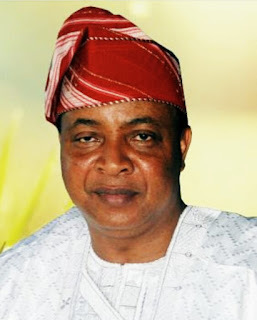 Prince Adewale Ajayi who has been endorsed by the youths of Remoland has emerged as the new Akarigbo of Remoland. According to Punch, the newly elected Akarigbo is a barrister and solicitor of the Supreme Court of Nigeria, a chartered accountant snd a Fellow of the Institute of Chartered Accountants of Nigeria (ICAN). Spanish and Zara co-founder, Amancio Ortega has overtaken the Microsoft big fish, Bill to become the richest person in the world again. His position as no 1 had been fluctuating before he became the no 1 again. 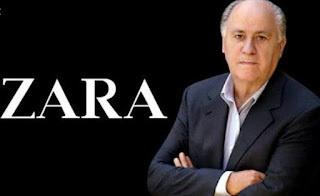 The 81-year-old Amancio has toppled the Microsoft founder with about $200 million with the net worth of £66 billion. The recent development demoted Bill Gates to number 2 position. Recall that in 2015, the former Super Eagles captain and goalkeeper, Vincent Enyeama announced his retirement and disengagement from the Super Eagles national team due to disagreement between him and Sunday Oliseh who was the coach then. Presently, Enyeama is set to join Super Eagles team, this was made known today in Uyo by the head coach of Super Eagles, Gernot Rohr. 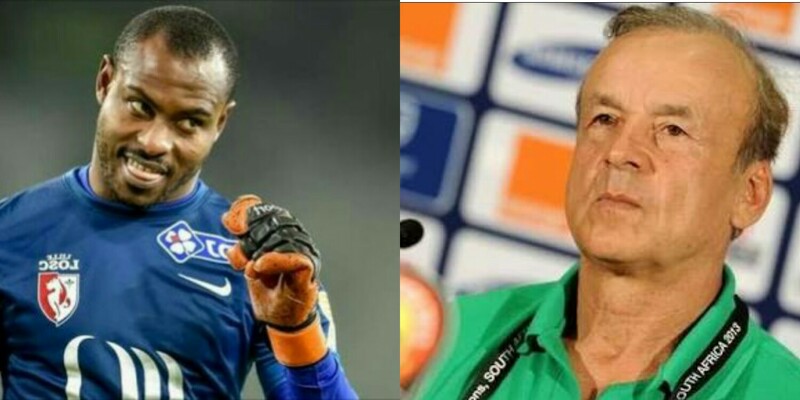 According to Rohr, he said he spoke with Enyeama that he was ready to come back to the team but not fit for now. Olori Wuraola said, "What I can confirm, is that the Ooni and I are no more. I inhale love & exhale gratitude. 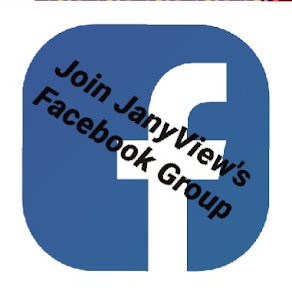 My journey continues as a Humanitarian aiding women and victims of domestic violence & abuse with the United Nations. The best chapter in our lives is the one we are writing now. Thank you for love and support. With peace, love& light, Her Highness, Zaynab Otiti Obanor." 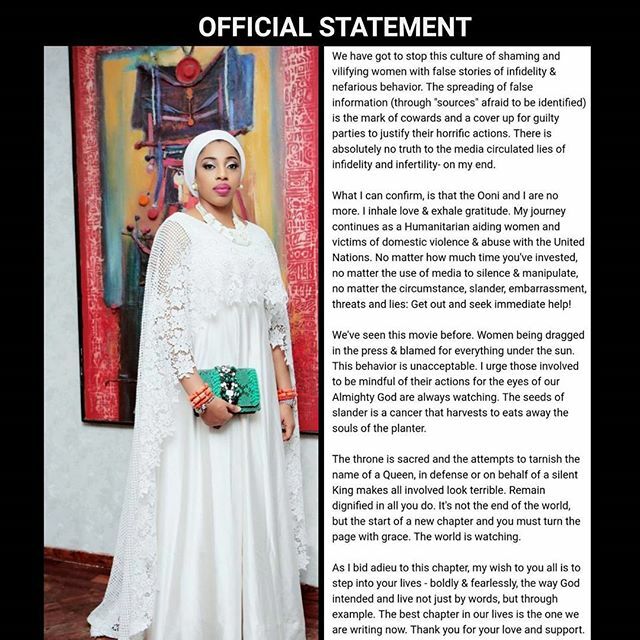 Her Highness, Olori Wuraola the wife of Ooni of Ife has released a statement confirming the breakup between her and the Ooni, Oba Adeyeye Enitan Ogunwusi. The reason why she broke up was also written in the statement. 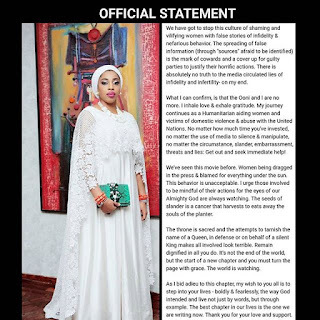 Olori Wuraola broke the news on her Instagram page on Wednesday and also changed her name on Instagram from Queen Wuraola Zaynab Ogunwusi - @oloriwuraolaogunwusi to Queen Zaynab-Otiti Obanor. The PDP senator from Ogun East, Buruji Kashamu has said that the alleged attack on the residence of the Ex-Governor of Ogun state, Gbenga Daniel was politically motivated. Kashamu said he never sent any assassin after the ex-Governor. 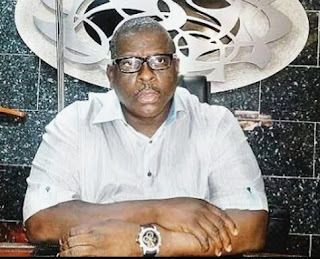 In a letter written to Inspector-General of Police (IGP), Idris Ibrahim yesterday, Kashamu said: "The less than clever attempt to link me with the alleged attack on Daniel's residence is politically motivated. Singer, Demi Lovato has been awarded with blue belt in Brazilian Jiu Jitsu after committing herself to training for the past 12 months. Lovato was awarded the blue belt on Monday 28 August, at Jay Glazer's Gym in Los Angeles. The blue belt is three levels below black belt and one level above white belt. The next belt after the blue is purple belt. 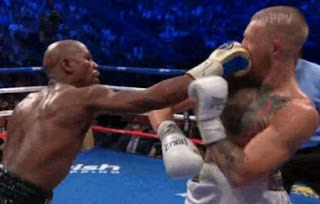 The long awaited boxing match between Floyd May weather and Conor McGregor had come and gone. The match took place yesterday with Demi Lovato kicking things off with the National Anthem. Mayweather beat McGregor to win the day. It wasn't an one for Mayweather, the margin was close. It seemed McGregor was winning the first three rounds but Mayweather came back strong in the following rounds. 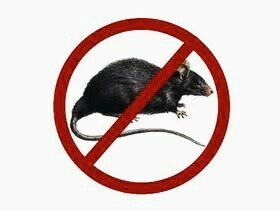 The Commissioner for Information and Communication in Kwara state, Alhaji Babatunde Ajeigbe has said that there is no outbreak of Lassa fever in the state. 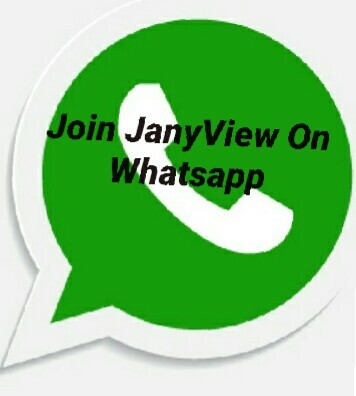 Alhaji Babatunde made this known on Wednesday, he said the only issue is they have two isolated cases. Babatunde said a case of disease was reported in Babanla area of Ifelodun Local Government Area, this prompted the state government to send sample of those in contact with the victim. 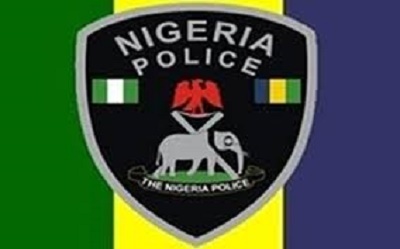 An Inspector of Nigeria Police, Abraham Arowogun had killed his senior colleague, Timothy Aruebi and he committed suicide at the Kajola Divisional Police Station, Kajola town, Odigbo Local government, Ondo state. 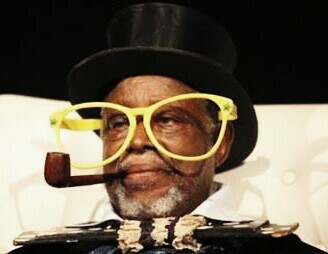 The sad incident happened on Tuesday, Arowogun jumped into the well located in the premises immediately he killed Aruebi. Until his death, Aruebi was the Divisional Crime Officer (DCO) at the Kajola station. The death rumour of veteran actor and comedian, Moses Adejumo popularly known as Bala Sala has gone viral. The rumour is every where on the social media, this led to series of calls from his fans home and abroad wanting to find out his position. The son of the popular comedian, Emmanuel Adejumo has debunked the rumour of his father's death saying that public should ignore the fake news. A 40ft contaoner containing plain Army camouflage, uniforms and polyester has been arrested by Nigeria Customs Service. The container was arrested along with suspects by the Kirikiri Lighter command of the Nigeria Customs Service, Lagos. The was said to have been imported from Chona into the country by a company based in Kano. The content of the intercepted 40ft container was falsely declared as bundles of polyester materials and packages of thread take-up can. Unknown gunmen have attacked Economic and Financial Crimes Commission, EFCC headquarters situated in Abuja. The attack by the gunmen was aimed at Mr Ishaku Sharu who happens to be a senior investigator of EFCC. On arrival at the EFCC office located at Wuse Zone 7, Abija, the gunmen shot indiscriminately into the office destroying valuable items and vehicles parked in the premises. All efforts by the gunmen to enter into the EFCC premises proofed abortive as security guard denied them access.